"Ultra D displays a gold yellow colour and fine mousse. Fresh aromas and superb minerality are revealed with a touch of crisp salinity (iodine notes), moving to white flower and spicy notes. It is wonderfully lively and offers excellent length on the palate. 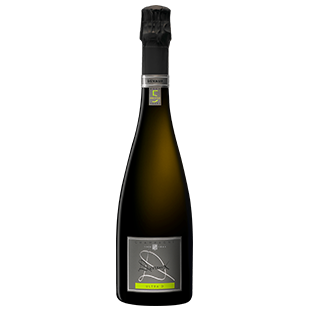 The low dosage, as well as the grape varieties, enhances its purity, freshness and elegance."